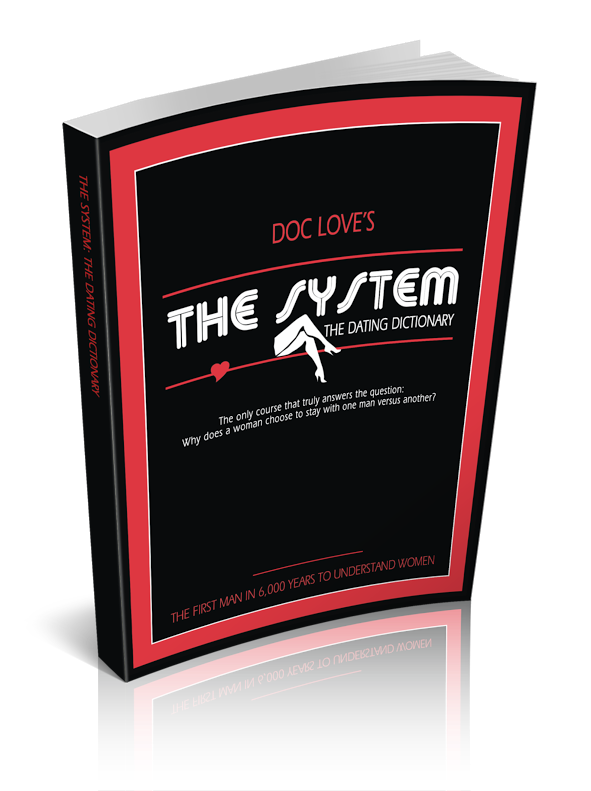 Category Archives for "You Changed My Life"
4	Her Husband Is A SYSTEM Guy And She Loves It! THE SYSTEM changes lives - but don't take my word for it - let's check out what "Cindy In Cincy" has to say. Dear Doc and Jeff, You can call this a, "You Changed my Life Letter from the Other Side," or you just can call it a love letter to the two of you, because that is what it is. Five years ago, when Scott from Cincinnati (54 years young at the time) was finding out that he was getting divorced after 20 years, I found myself in a similar situation. After 21 years of marriage, at least the last 10 of which I had spent trying to pry my husband off of the couch and away from the TV , I had had enough. One more minute as a roommate of my spouse and I'd have gone insane. I guess he had stopped paying attention and thought he could, "just be himself." During a Thanksgiving trip to my sister's she talked me into joining e-Harmony and match.com. In the meantime, 8 months before we met, Scott had started reading "The Dating Dictionary." He started training. As he puts it , "I didn't know what I was training for, but I knew I was getting ready." I was turning 50 that year and set a goal to walk 1850 miles that year. We were both getting ready. In January 2010, I received an email from Scott through match.com, remarking that our profiles were similar and inviting me to read his. So, I took a look that changed my life. I saw photos of a well-groomed, confidently smiling man who was looking for a, "self-reliant, flexible giver who would laugh at my corny jokes." You see, guys, this is where my love for you comes in. Scott was looking for ME and you trained him to recognize me when he met me and to keep me once he found me. The System made Scott stand out from all of those other "matches." Is he Brad Pitt's identical twin? No, but to me he is beautiful inside and out. Is he as rich as Bill Gates? No, but we have everything we need to be happy just being together. He didn't need to be amazingly handsome, rich or anything else. He just needed to be his best self, keep things light and funny, be confident and be a challenge. Those are the qualities that made me want to be with him. He was and is a gentleman in every sense of the word. Sure, he definitely had some raw talent in that department, but you helped him realize how to put his best foot forward in all areas of his life. He still reads and studies the books and is a Doc Love Club Member. We listen to your show together every week. Guys out there who are considering purchasing The System - I cannot emphasize this enough, it is the best $99 you will spend in your life. It is an investment toward the best you that you can be. It is heartbreak, wallet drain and divorce insurance all rolled into one powerful package. Five years ago, neither of us thought we would ever find someone. Now, Scott (59 next month) and I (55 in October) have been happily married for 2 years. I love being his wife and I love you guys for helping him toward his best self and for teaching him to recognize and appreciate his partner. As the wife of a Spartan I feel respected, cherished and loved, not controlled or manipulated. THANK YOU TO "CINDY IN CINCY"
I appreciate your kind words - and guys, there really is no excuse for not having THE SYSTEM - but I understand that you still might want to see more - so take my 7-day free dating course and I'll show you why good women like "Cindy In Cincy" respond to what I teach. Women will never look at you the same again when you internalize my materials! Got any questions? Ask me below - I'd love to discuss this (or anything else) with you!